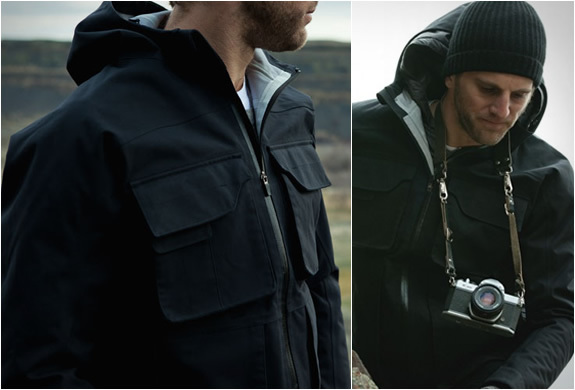 The new Field Jacket by Aether combines the functionality of a traditional field jacket with the technical performance of a ski jacket. 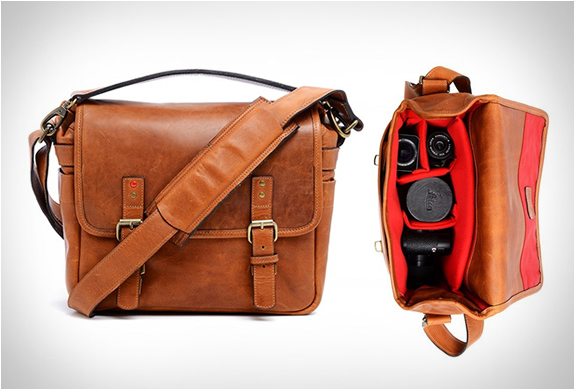 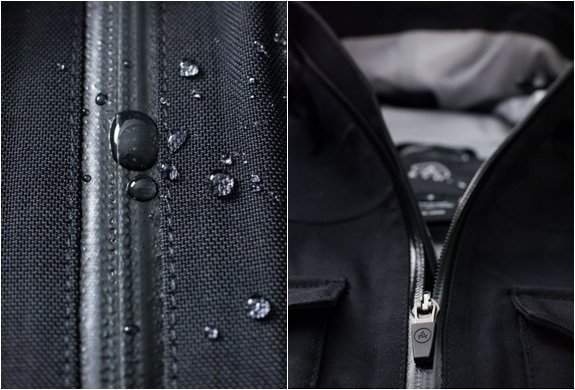 It features an ergonomic fit and has plenty of pockets to store al your gear while on the go. 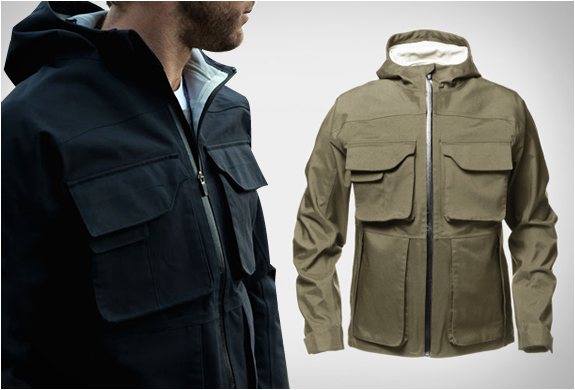 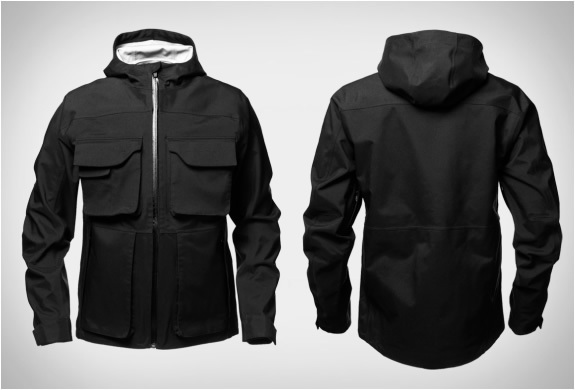 The jacket was designed to handle the harshest conditions, it features a 3-layer Oxford shell with a tricot backer to create an impermeable barrier against the elements. 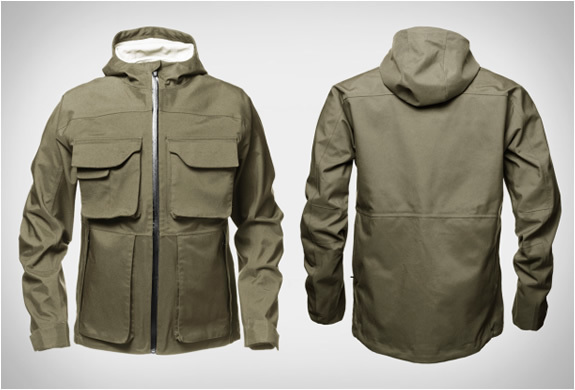 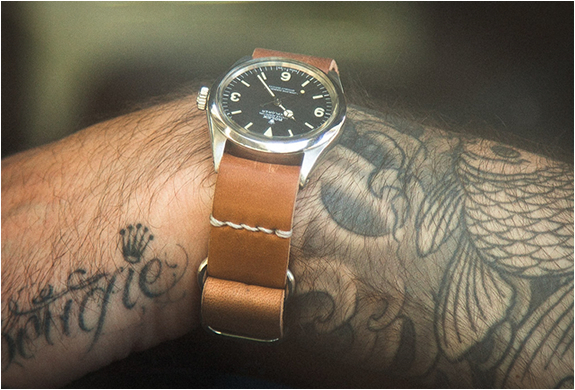 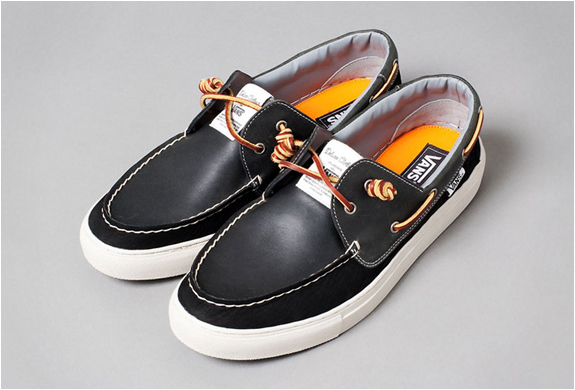 Check out Aether´s website and their awesome collection.